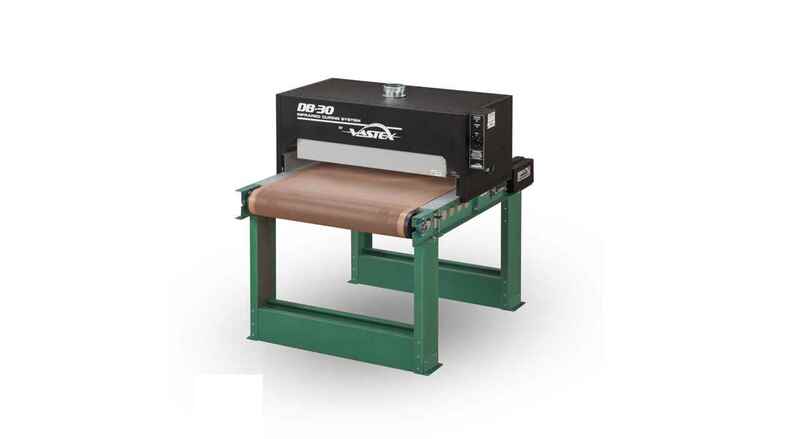 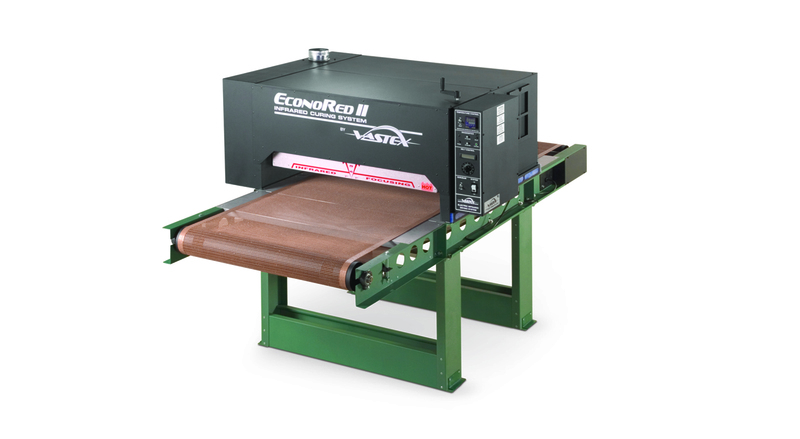 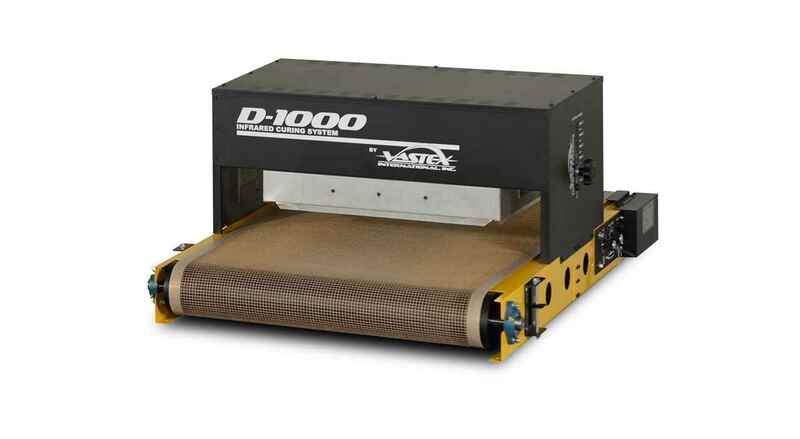 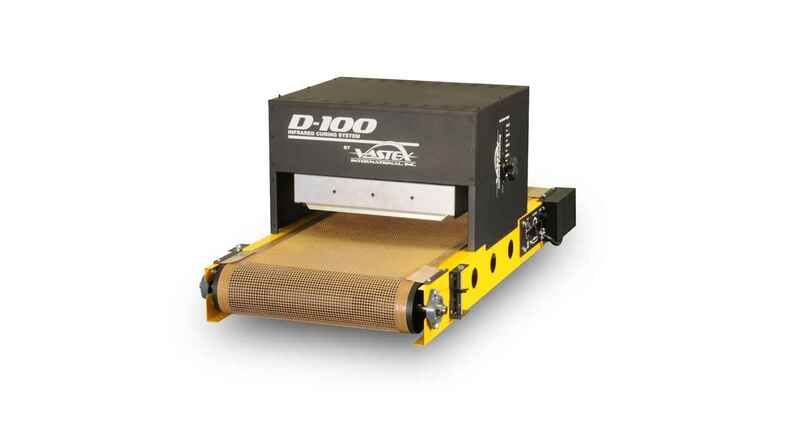 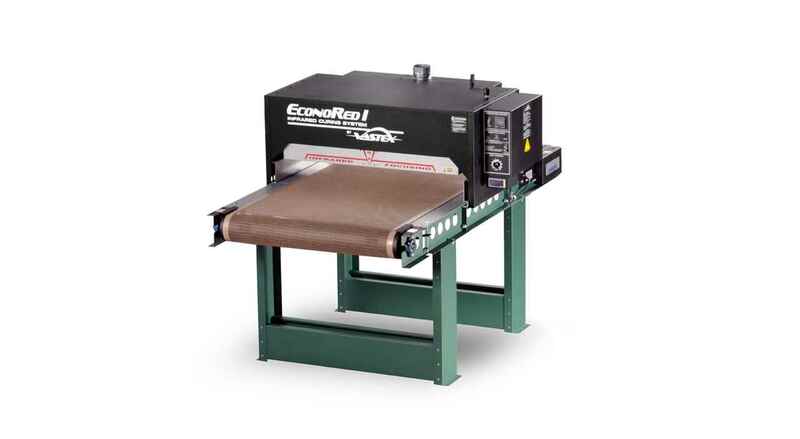 "Compact Entry Level Infrared Conveyor Dryer "
Entry level tabletop dryer with 18" (45.7 cm) wide conveyor belt cures up to 110 plastisol-printed garments or 50 discharge-printed garments per hour. 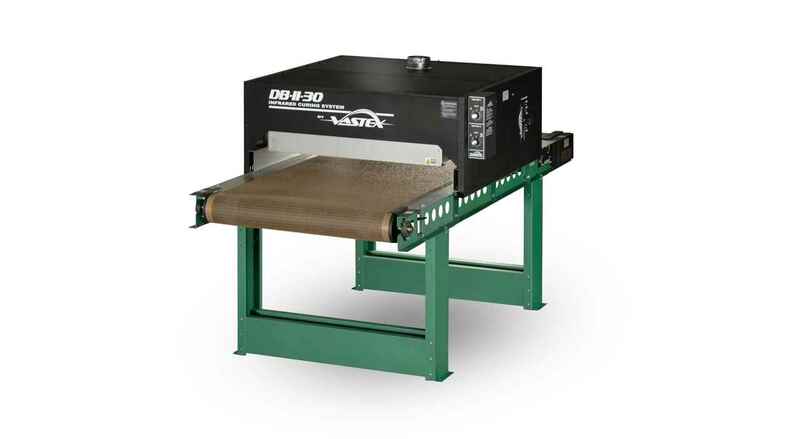 Adjustable heater height/angle, heat intensity and belt speed provide full operator control. 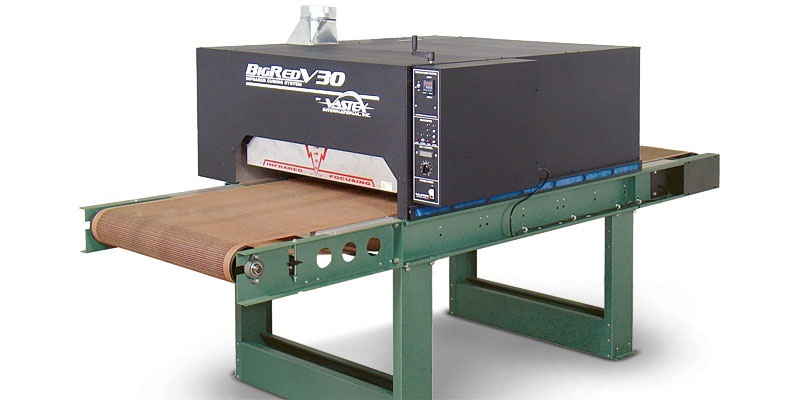 120V or 240V models.